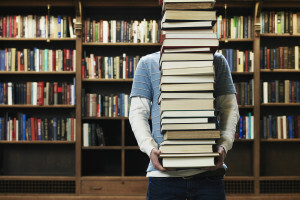 The Friends of the Library is holding a Book Sale at the library in just over a week on Saturday July 9 from 9 AM – 1 PM, and we need help setting up at 8 AM! We’ve had a ton (or more) of books donated to the sale (this may be our biggest sale in years), and there just aren’t enough of us to load them all on tables. Would you take an hour out of your time during the Oglesby Summer Fun Fest to move books around and help make our book sale a big success? Please call the library (815) 883-3619 to let us know you’re coming! Volunteers get the first peek at everything from the sale and can set books aside. Want to donate books for the sale? 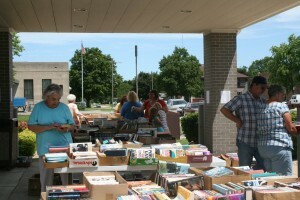 Feel free to stop by the library anytime before 4pm Friday, July 8 with your donations and we will add them to the sale! Children from Kindergarten to 5th grade (going into 6th grade) are welcome to join us for stories, crafts, music, and snacks! The program will run every Wednesday at 1:00 PM, from June 15 to July 27, and should last about an hour. We request that a parent or guardian accompany any children under the age of 8. Older children are welcome to be dropped off and picked up. 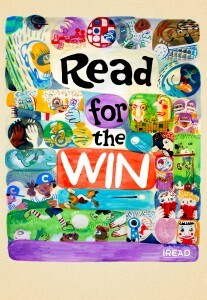 Participants will get a reading log to record each 15 or 30 minutes they read or someone reads with them. (15 minutes is for K-2nd grade and 30 minutes will challenge our 3-5th graders). Each week we will move participants’ names on footballs around the children’s room based on the amounts logged. 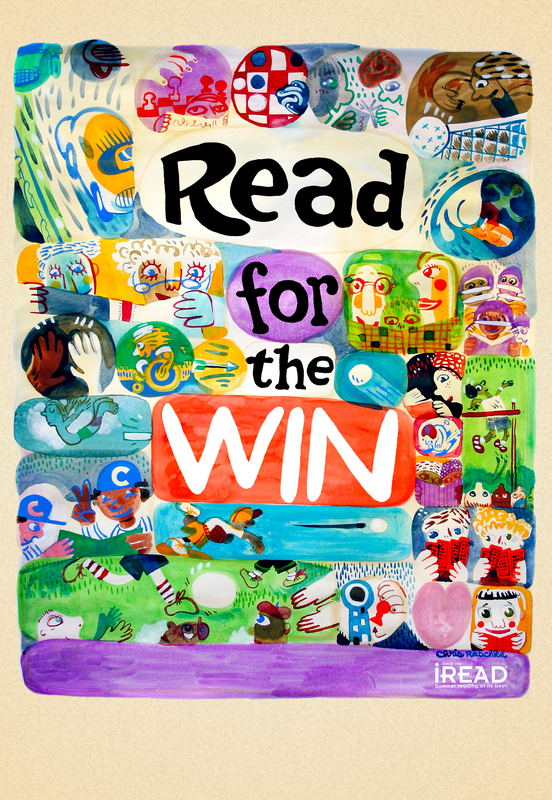 We will ALL win with reading!